Britney Spears: Oops….It’s Behind You? Can it be true? Is Britney Spears really going to star in Panto this Christmas at the London Palladium? The Daily Mirror seems to think so as do a host of other celebrity mags. Sure it’s wonderful that Panto is coming home to the West End, and great news that QDos will be producing Cinderella (they have an awesome track record of producing fabulous pantos around the UK) but do we really need a pop star to put bums on seats? Well, perhaps we do…and there’s no doubt Britney knows her way around a stage. If you’re expecting cheap tickets, forget it! The “Hit Me Baby One More Time” star is reported to be in negotiation for fee of £500,000 to star in Cinderella – that’s £100k a week! Of course, it’s still just gossip – no-one really knows if Britney, who famously shaved off her hair, (maybe to promote a new hairdressing salon “Britney Shears?”), is really coming to London to play a sweet innocent fairy or a put-upon young scrubber who can’t afford clothes. 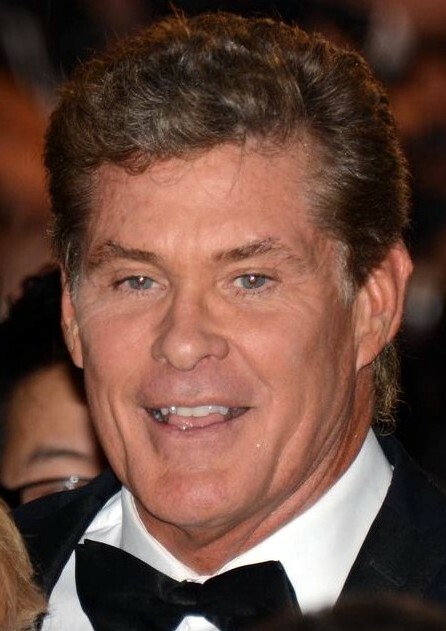 The Hoff’s slo-mo running days are definitely behind him! 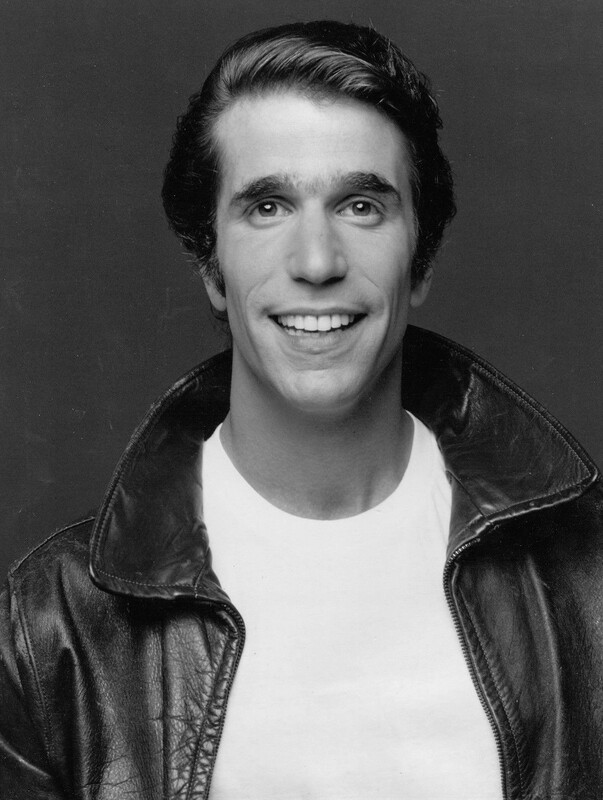 The Fonz in Panto? Happy Days! Priscilla, Queen of the Panto! So what do you think – truth or rumour? Apparently Kylie has already turned down the Palladium gig, as has Kim Kardashian, thank goodness. Cinderella will be the London Palladium’s first pantomime in thirty years. Qdos Pantomimes are producing the show which runs from 9th December 2016 to 15th January 2017. Cinderella will be helmed by Andrew Wright and Michael Harrison (yes, we had to look up “helmed” as well). Who would YOU most like to see in Panto? Tell us – the more bonkers the better!